The KVIC has sent legal notices to 222 firms in the past two-and-a-half-years for allegedly selling products without being registered for using 'khadi mark' or terms like handspun, handwoven and woven in handlooms. The KVIC has sent legal notices to 222 firms in the past two-and-a-half-years for allegedly selling products without being registered for using 'khadi mark' or terms like handspun, handwoven and woven in handlooms, its chairman VK Saxena said today. Saxena claims that these terms are synonymous with the indigenous fabric, adding that the Khadi and Village Industries Commission (KVIC) is duty-bound to protect buyers from being cheated by firms selling khadi products and artisans, especially in view of the massive surge in sales in the recent past. Khadi is handspun and handwoven according to the KVIC Act, that means you are cheating the customers. If there is genuine khadi sale, our artisans will benefit, Saxena told PTI. According to him, companies selling khadi products and using terms such as handspun', hand-woven' and woven in handlooms' need to register for the khadi mark by paying a fee, provide the list of artisans involved and comply with other procedures. However, he said, while the KVIC has threatened legal action against the firms to whom the notices were sent, it does not demand a share of revenue from sales of the products if a company obtains prior registration under the Khadi mark. Once they (companies) get khadi mark registration they are free to sell khadi, he said, adding that the KVIC began sending notices to the 222 firms around December 2015. KVIC is duty-bound to protect khadi as a brand which is promoted by Prime Minister Narendra Modi himself, Saxena said. 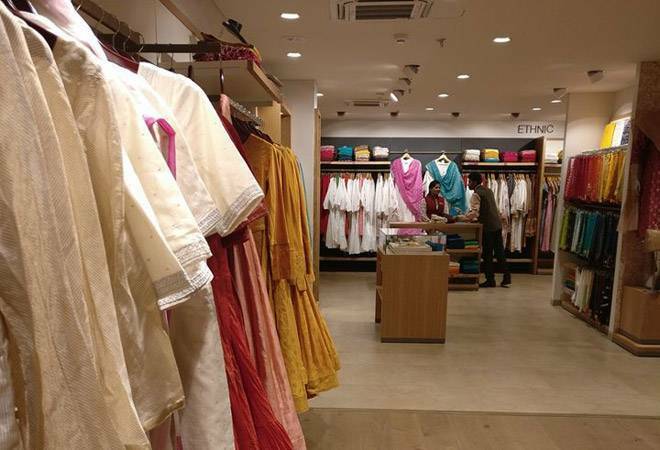 The KVIC had earlier sent a legal notice to Fabindia, a chain of ethnic wear retail outlets, demanding a whopping Rs 525 crore in damages for "illegally" using its trademark "charkha" and selling apparels with the 'khadi' tag.